With so many styles, it can be tricky to keep up. We'll be breaking it down for you. It’s time to spring into new denim trends! We are headed to ADORN boutique to check out the latest in denim wear. Have you had the same jeans for years? 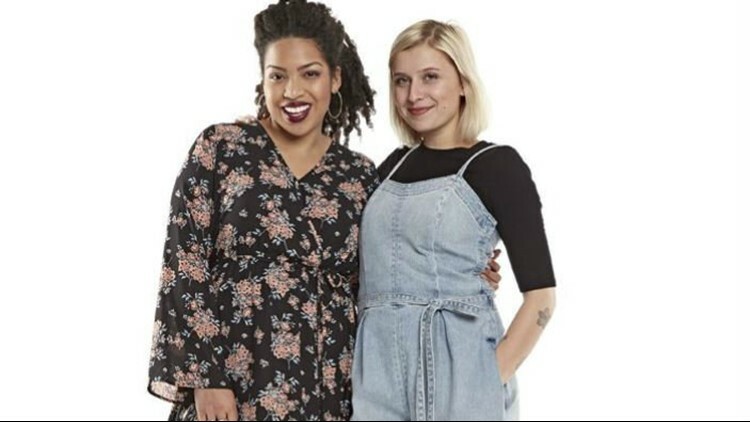 We’ll find out Spring denim trends and learn what is in and what needs to go! With so many styles, it can be tricky to keep up. We’ll be breaking it down for you. From Skinny to crop jeans and everything in between, we’ll find the best for your body type to keep you on trend this season and beyond.